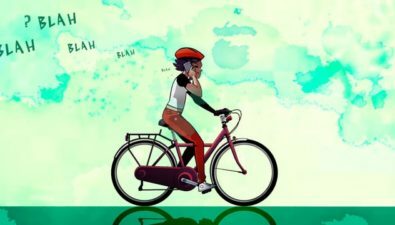 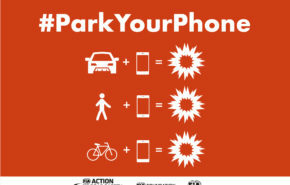 For drivers, pedestrians and cyclists, only a few seconds of distraction can make a difference between life and death. 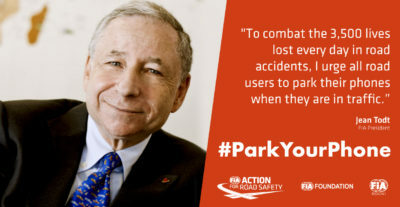 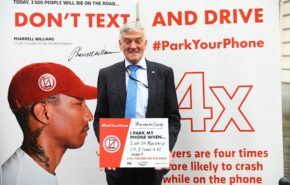 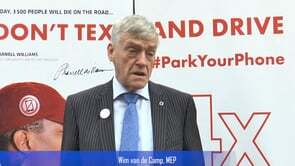 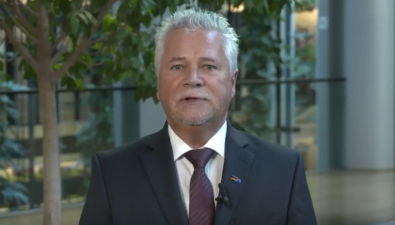 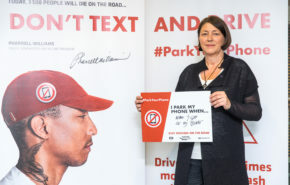 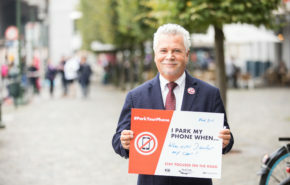 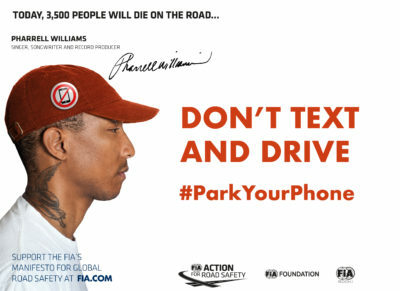 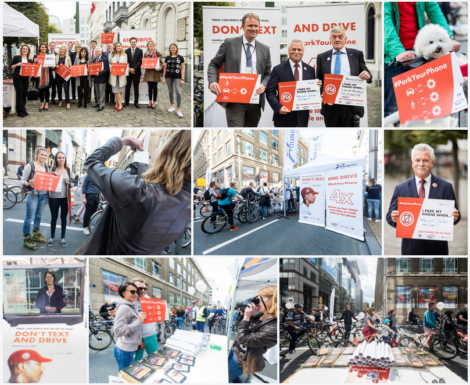 This is why MEP Dieter Liebrech Koch, FIA Region I and its member Clubs are launching #ParkYourPhone, a campaign to encourage responsible smartphone use in traffic. 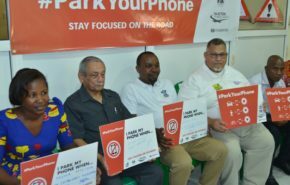 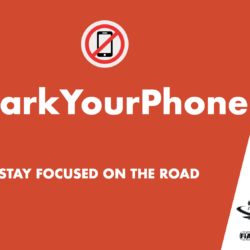 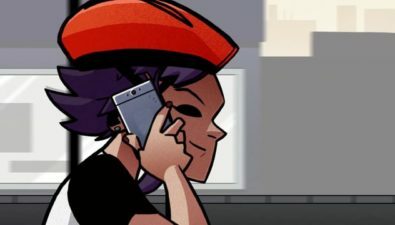 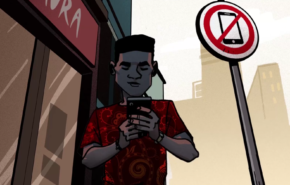 #ParkYourPhone targets road users that are using smartphones in traffic. 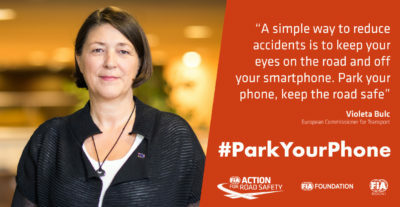 Drivers, pedestrians and cyclists are all putting themselves at risk. 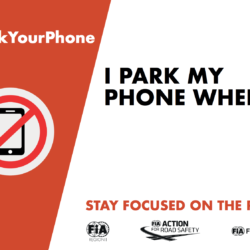 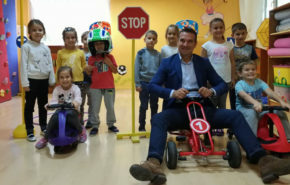 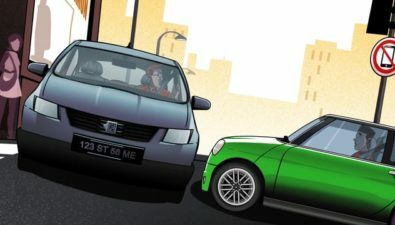 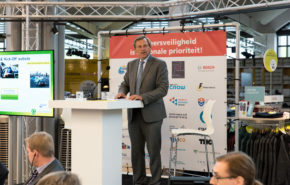 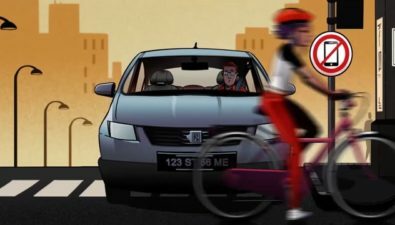 To combat this alarming trend, FIA Region I, the Royal Automobile Club Belgium and Touring Club Belgium are encouraging all road users to stay focussed on the road. 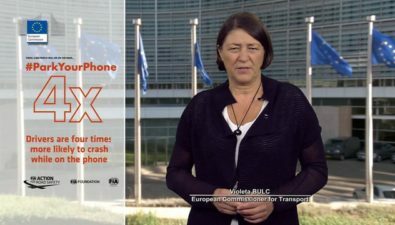 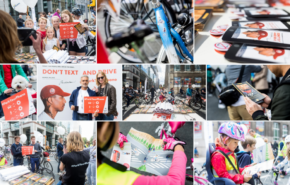 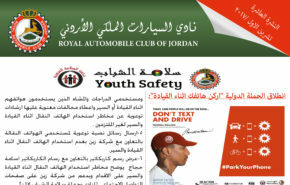 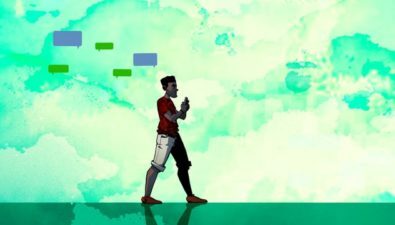 The campaign will raise more awareness about distraction and show dangers of being distracted. 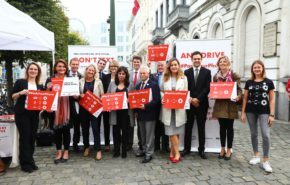 In addition to the European launch in Brussels, FIA members in over 20 European countries will be launching the initiative this autumn. 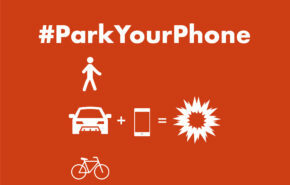 Share your own #ParkYourPhone photo by downloading our signs below.